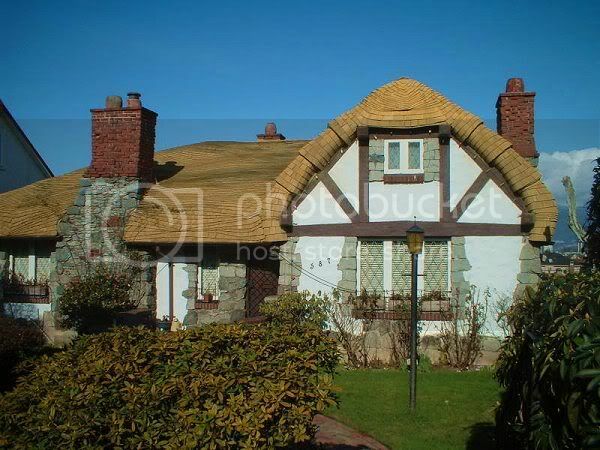 "The fairy tale house is located on King Edward street in Vancouver." The simplicity and uniqueness of its architectural design, made this fairy tale house stunning. Despite its simplicity, I’m sure it is still made of sturdy materials. I’m just curious with regard to the materials used for the roofing. It looks like a brick but it can also be made of thatch. Whatever material was used, I’m sure the roofing is sturdy, for an old fairy tale house to exist til this moment. Yes, it indeed looks like the cabins in fairytales. I hope the owner isn’t fixated about privacy. Because for sure a lot of people have come by the house to witness - take pictures, even - of the house’s fairytale appeal, which is mostly founded by the roof. Its done from layers and layers of cedar shingles. The process is to soak it in water and bend the cedar. Normally you would do a single layer for the roof and an undermount, however in this case it was the equivalent of around 15 homes to create this layering effect, they had to recently redo it, very expensive since it was so labour intensive to do, and it no longer looks as nice as the original. 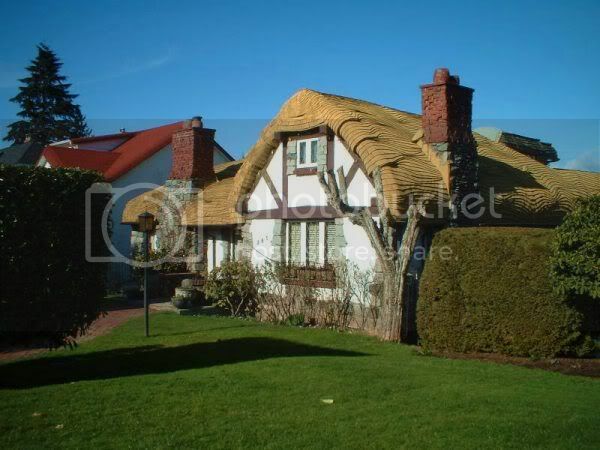 The effect was to try to create something that looked like a thatched roof.